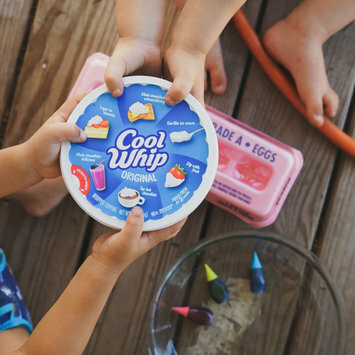 We’re teaming up with COOL WHIP to welcome Spring! 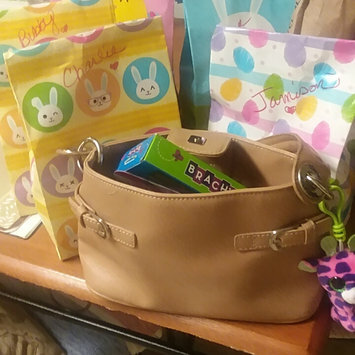 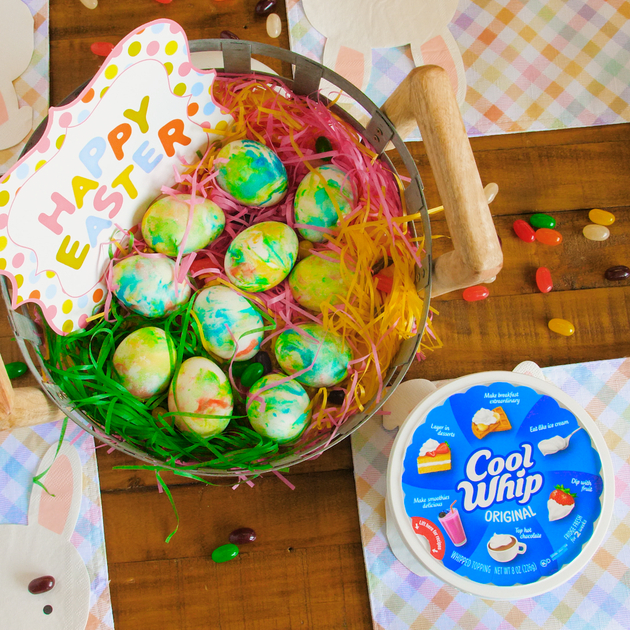 In the spirit of the season, we want to see those Easter eggs and all the treats you’re making. 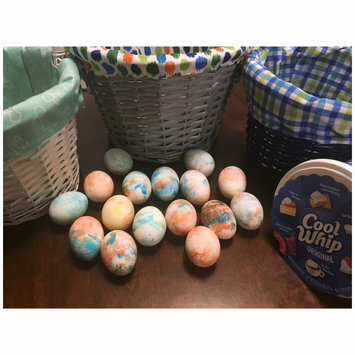 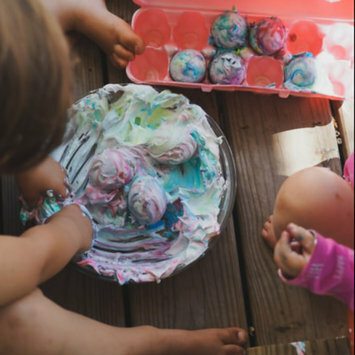 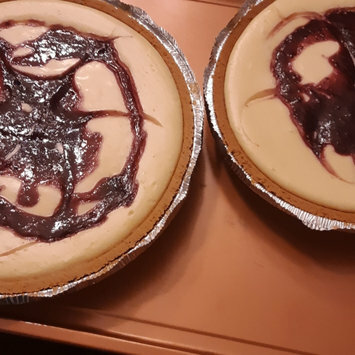 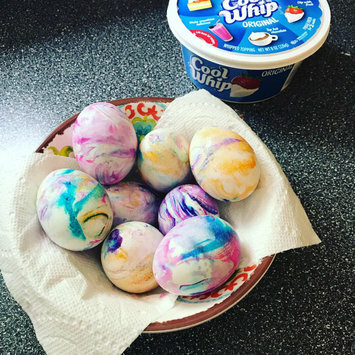 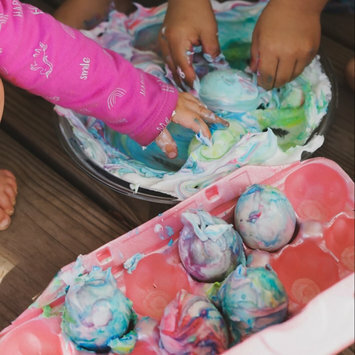 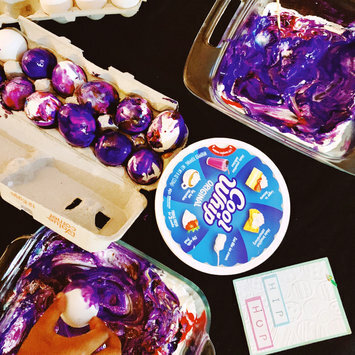 Whether you’re using your COOL WHIP to tie dye your eggs or top your favorite dessert, we want to see all the best ways you’re welcoming Spring!